The food industry has always strived to provide safe and innocuous products to its consumers. In fact, there have been many advancements made to ensure greater food safety solutions in recent years. Steps to prevent possible food contamination, as well as cross-contamination, are in place in every facility, lab analysis of the finished food product has never been more accurate or faster, and the documentation of all these efforts are carefully recorded. There is no doubt that the food industry is doing more today to ensure food safety than it ever has, yet the cases of foodborne illness as reported by the CDC has not seen a measureable decrease. For the food industry, it has always been a challenge to effectively sample bulk produced products. Grab sampling is the method of choice, however grab sampling your product only tells you if your grab sample is safe, it does not assure that the rest of the product that was not tested is safe from contamination. Hollison sampling technologies can solve this for you. 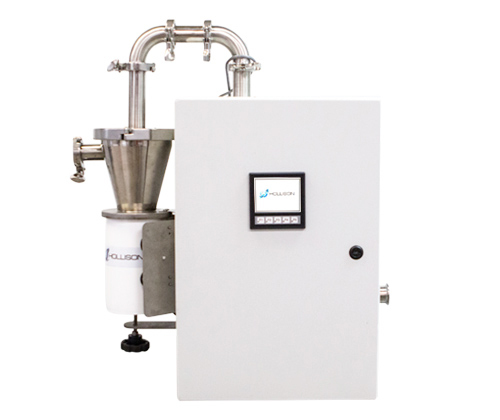 Hollison’s team of Engineers, Microbiologists and Business Development has developed 2 continuous sampling devices (DuraSampler and TrueSampler) that will allow you to sample all of your product in a continuous way. 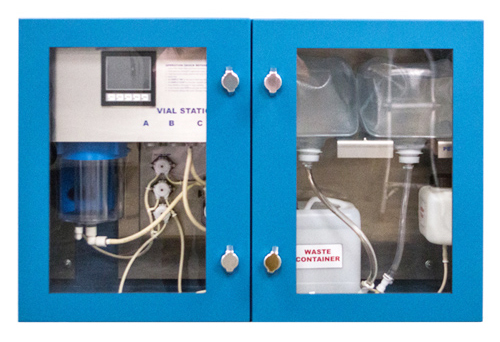 Through patented technologies of aerosol sample collection, we provide you with a truly representative and statistically relevant sample of your food product.